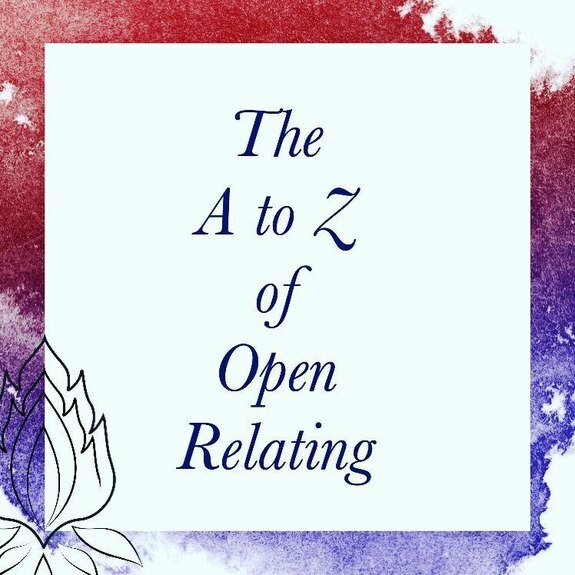 The A to Z of Open Relating is a beginners guide to navigating the new paradigm of relating. Relationships are no longer as simple as meet your partner, get married and have a baby. 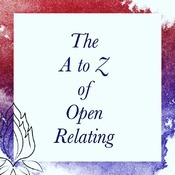 This book helps you discover what freedom could look like for you and encourages you to follow your desires. 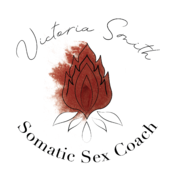 Instead of signing up to labels such as polyamory or monogamy.